After sparking a famous derby comeback against Manchester City days earlier, Paul Pogba endured another miserable afternoon at Old Trafford on Sunday. Bottom of the table West Brom won the game by a single Jay Rodriguez goal. 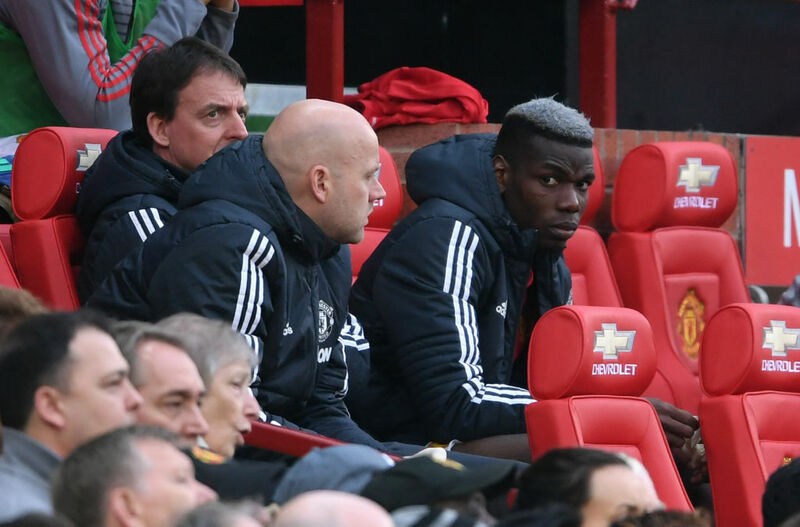 But by the time it was scored, Pogba had long since taken his seat on the Manchester United bench after another below-par showing. 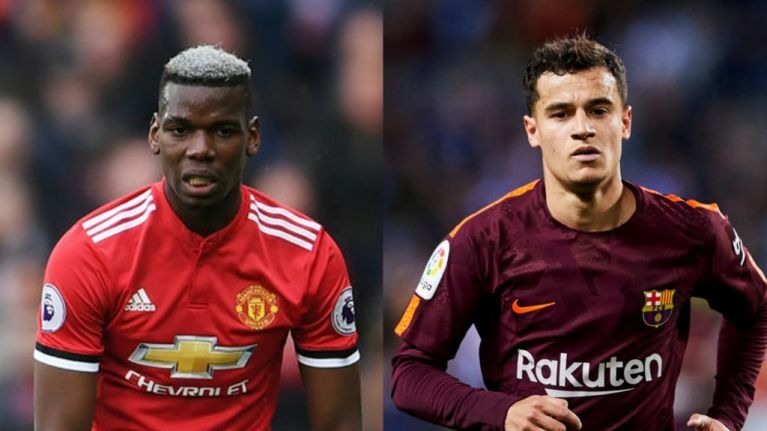 With his future at United appearing uncertain, the Daily Mail have pointed out that some of Pogba's key Premier League stats this season are below that of Philippe Coutinho - despite the fact the Brazilian left Liverpool for Barcelona three months ago. With five league goals to his name, Pogba is still two behind Coutinho's tally in the English top flight this season. He also trails Coutinho 34 - 40 in terms of chances created for his teammates. 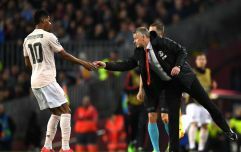 Worse still, Pogba, who missed parts of the season through injury and suspension, has made 22 appearances for United in the league this season. Coutinho only reached 14 before he departed Anfield, having missed the early games of the season with a back injury. It's unclear if Pogba will remain at Old Trafford beyond the end of the current season. Reports claiming the French international is unhappy with life at the club he returned to two years ago refuse to go away, with recent speculation linking him with moves to Real Madrid and Paris Saint-Germain.